An athlete from South Sudan, the world's newest country, will compete at the Nanjing 2014 Summer Youth Olympic Games as an independent representative, it was announced here today. The decision was made today during the second of three days of an International Olympic Committee (IOC) Executive Board Meeting, and is in "keeping with the IOC's continued support of the athletes and fledgling sports movement of South Sudan". 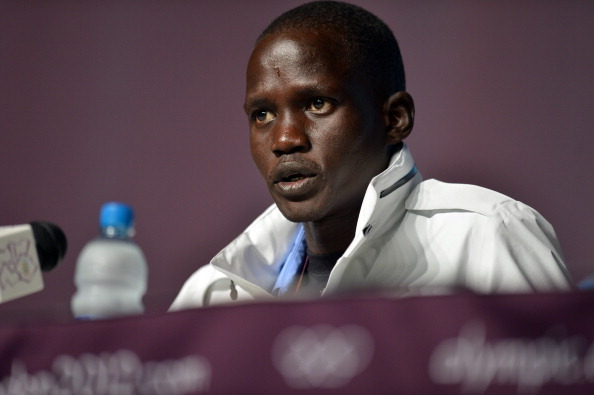 The yet-to-be-announced "promising young runner" has been nominated by the South Sudanese sporting authorities, and like all other athletes attending the Youth Olympics, will have all transport, accommodation and other expenses covered by the IOC. The decision has also been taken with the full support of the International Association of Athletics Federations (IAAF), it was claimed. But, as South Sudan does not yet have a recognised National Olympic Committee, the athlete will participate at Nanjing as an Independent Olympic Athlete under the Olympic flag in the Games, due to take place August 16 until 28. This continues a precedent set by US-based South Sudanese marathon runner Guor Marial, who competed under the Olympic flag at London 2012, finishing a credible 47th position in the final event of the Games. The decision also follows the agreement signed by IOC President Thomas Bach and United Nations secretary-general Ban Ki-moon in March aimed at strengthening collaboration between the two organisations at the highest level on a range of projects around the world, with the goal of building peace and bringing about social change. 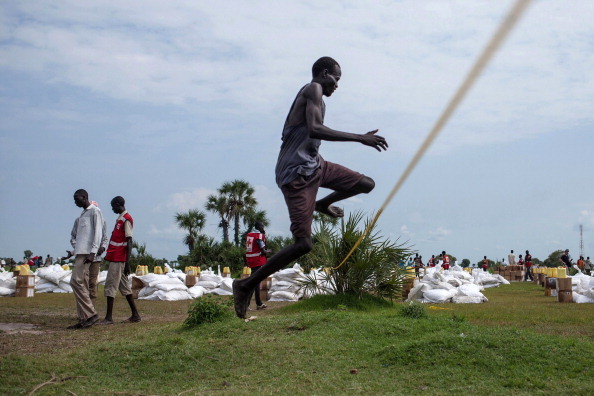 In South Sudan, where war has forced millions of people from their homes and the country is on the brink of famine, the IOC is working with the Sudan Olympic Committee, as well as representatives from the South Sudanese sporting movement, to achieve these goals. This followed a meeting which took place during the African Youth Games in Gabarone in May between Bach and representatives from Sudan and South Sudan, in which progress was reportedly made. South Sudan split from Sudan in July 2011 but is not yet a member of the IOC, due to the fact they do not fulfil the membership requirement outlined in the Olympic Charter of having at least five national sporting federations recognised by the respective international body, although hopes are high this situation will change soon.